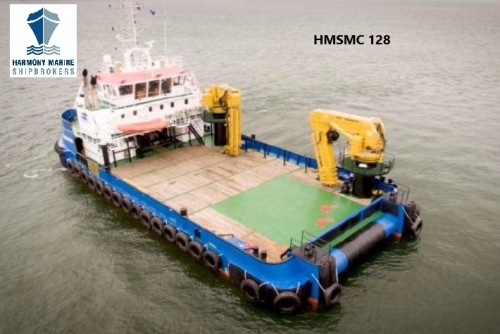 Civil marine construction can be high risk. It’s vital you have the correct fleet and expertise to get the job done. 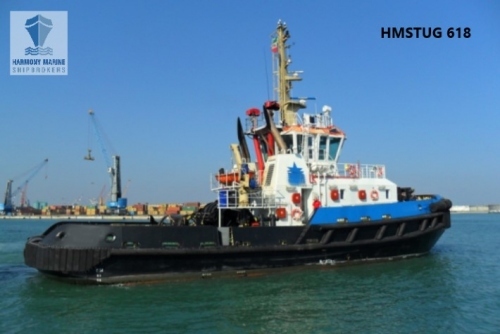 Harmony Marine has industry experience spanning over 30 years, including 20 years hands-on experience in the Merchant navy, 5 years running a Marine services vessel fleet and 12 years as dedicated shipbroker. We’ve seen it all and we know firsthand what it takes to run a smooth operation. 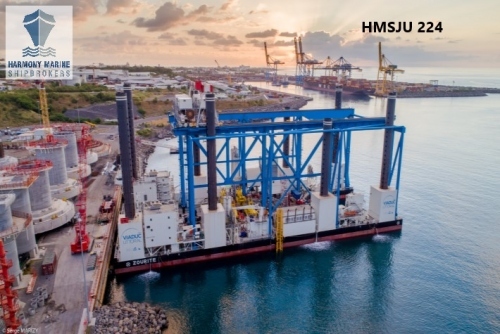 Whether you require a jack up for installing a wind farm or a fleet of support barges, we know exactly what is needed , and where to source it from. Unlike conventional shipbrokers, we don’t fix and forget. Long after the initial flurry of activity and the charter is drawn up, we will continue to manage the entire lifespan of the project. Our exceptional level of support extends to our network of the best consultants, engineers, technical experts and anyone else needed to ensure the job gets done professionally and successfully. From planning to implementation and beyond, Harmony Marine will eliminate the pitfalls and help you every step of the way.